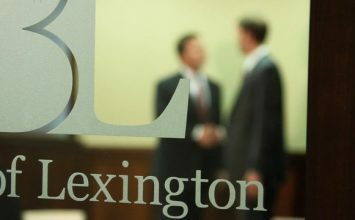 As our name implies, we’re a local bank with a vested interest in our neighbors and Lexington. 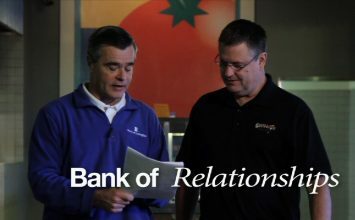 That’s the way it’s been since 2006, when we opened our first bank on Harrodsburg Road. 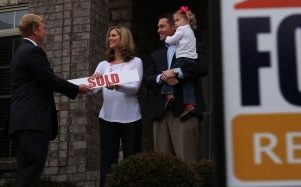 Now with three locations, we’ve grown to meet the growing financial needs of our community. 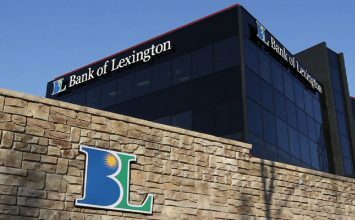 From home mortgages, business accounts and free checking to mobile and Internet banking, Bank of Lexington offers a full range of products and services. How can we help you? Stop in and discover the friendly, personalized service from Bank of Lexington. Needing a Mortgage Loan? 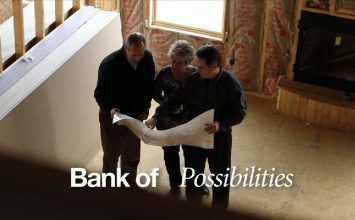 Whether you are purchasing a home or refinancing your current mortgage, Bank of Lexington has the right products and best rates available for you. Click here for more information or to apply online. QUICKEN/QUICKBOOKS WEBCONNECT IS NOW AVAILABLE! Download account transaction history from online banking directly into Quicken or QuickBooks. Bank of Lexington MoBOL Deposit! Deposit checks anytime, anywhere using your Bank of Lexington mobile app.